The Madera County Sheriff’s Office is seeking the public’s help in locating a missing at-risk adult. 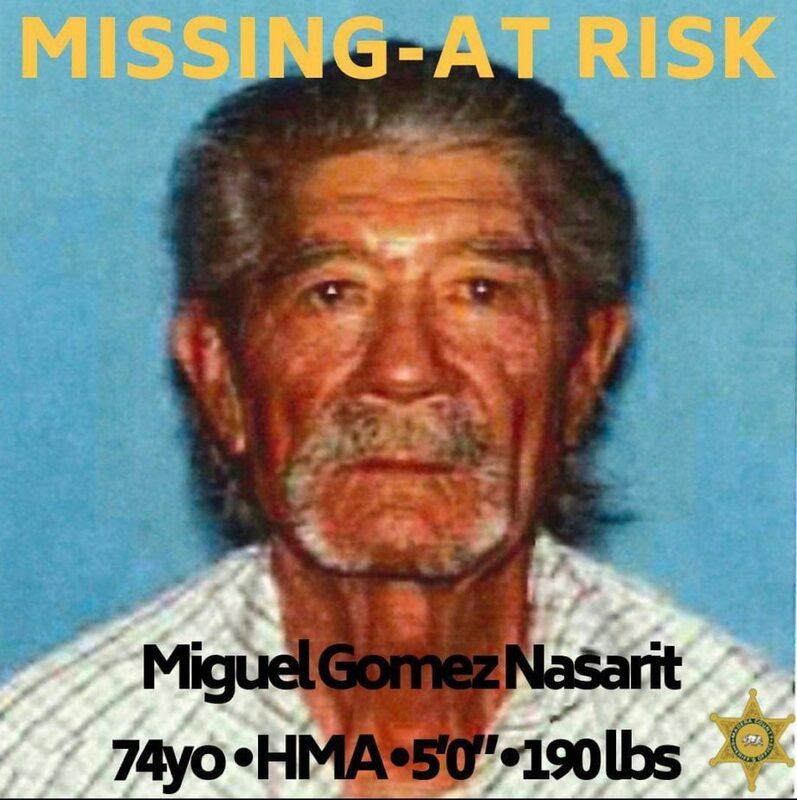 74-year-old Miguel Gomez Nasarit was last seen at Chukchansi Casino in Coarsegold on Sunday February 10, 2019 around 2:00-3:00 am. Mr. Nasarit possibly suffers from dementia/Alzheimer’s disease, and requires daily medication. He resides in Caruthers, CA with a caretaker. His current whereabouts are unknown. 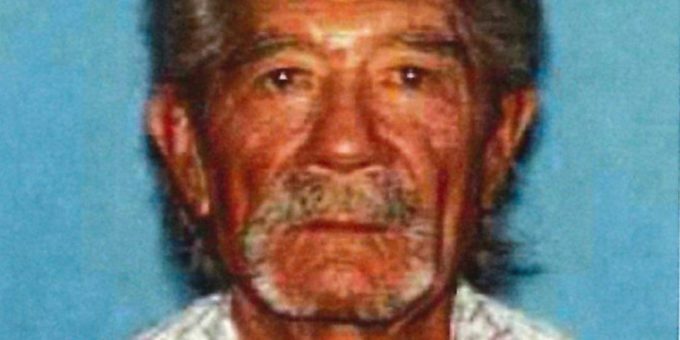 Miguel is a 74-year-old Hispanic male adult, with grey hair, a grey mustache, and brown eyes, 5’0” tall, and approximately 190 pounds. He was last seen wearing a navy blue jacket, and possibly blue jeans. If anyone has information relating to this case, please contact the Madera County Sheriff’s Office at (559) 675-7770. If you see Miguel, please call 911.